Igneous is an action platformer where you play as a tiki totem trying to escape from a raging volcano. 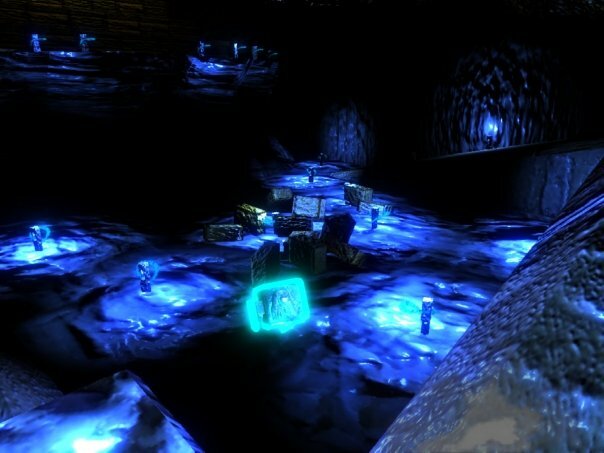 By running and jumping, players have to navigate their way through dark caverns, forge raging lava rivers and cross crumbling bridges to make it out of the inferno alive. With stunning graphics and intense physics, each level is a new challenge to overcome. Easy to pick up, but hard to master, Igneous is an adventure you won't soon forget! Escape!